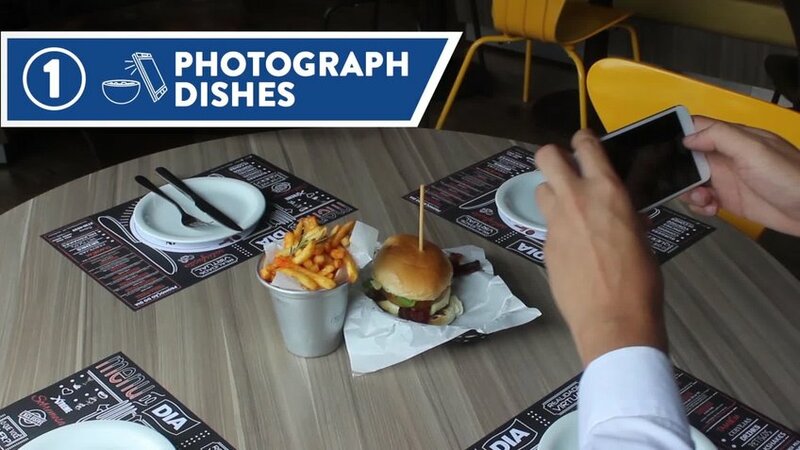 One of the main causes of food waste in bars and restaurants is that consumers do not know the exact size of each dish or portion. When it is too much food, waste is inevitable. 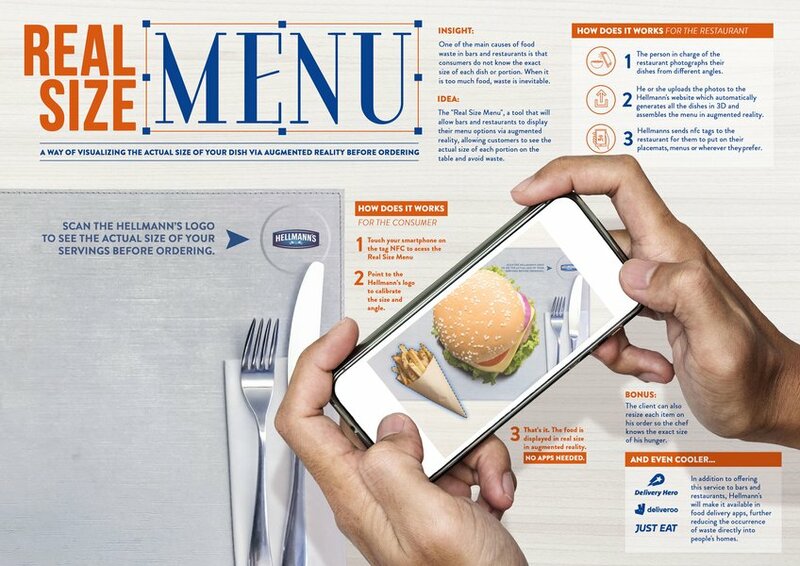 The 'Real Size Menu', a tool that will allow bars and restaurants to display their menu options via augmented reality, allowing customers to see the actual size of each portion on the table and avoid waste.